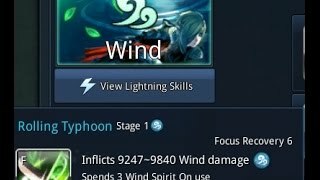 were is the loadout at? 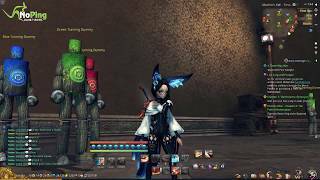 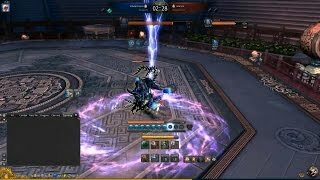 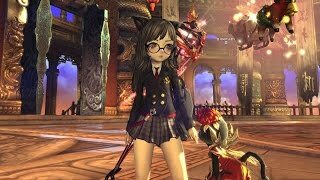 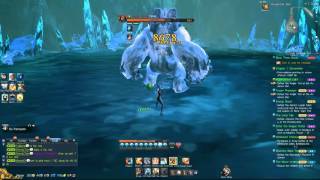 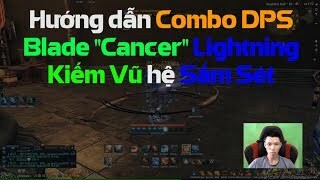 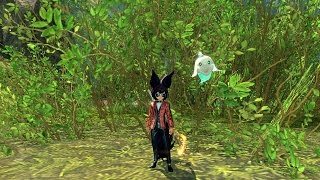 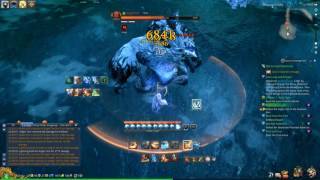 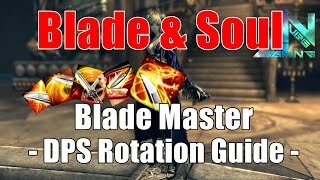 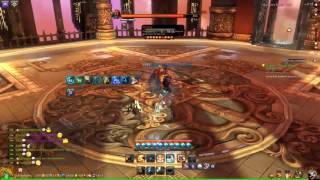 [BnS TW] Soul Fighter/Chi Master Yeti Solo. 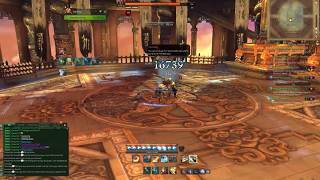 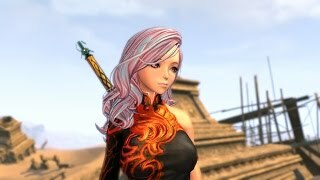 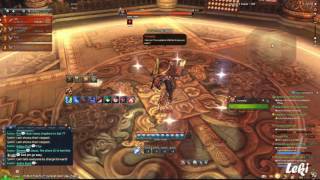 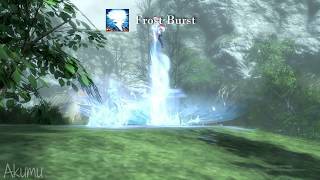 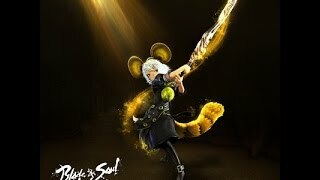 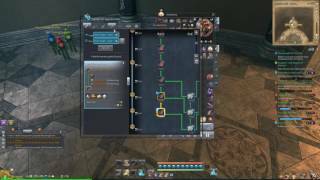 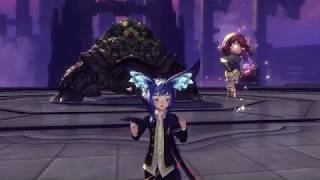 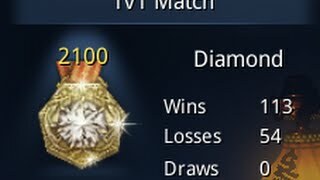 [Blade & Soul] Testing Assassins "Revelation Mystic Badge"